TLC has struck a ratings gold mine with their 90 Day Fiance franchise, and earlier today the network announced they have officially renewed every series under the 90 Day umbrella for 2018, including 90 Day Fiance, Before the 90 Days, 90 Day Fiance: Happily Ever After, and 90 Day Fiance: What Now! (Los Angeles, CA) – Experiencing significant growth across all four shows from the 90 DAY FIANCÉ franchise, TLC has green-lit each to return in 2018. The runaway hit franchise set record ratings in 2017. The original story of overseas love, 90 DAY FIANCÉ returns for a sixth season and will follow brand-new couples who take a chance on love and bring their potential spouses-to-be stateside. Using a special K-1 visa, the couples are required to get married at the end of only 90 days – or else be forced to return to their home countries. Last year season five was the highest rated season ever among the entire franchise with W25-54 (1.8) and was the most watched among total viewers (P2+ delivery: 2.2M), up +20% and +29% respectively vs. the prior season. 90 DAY FIANCÉ: HAPPILY EVER AFTER? will return for a third season featuring couples from the original series who gave up everything for a shot at love and the American dream. Having navigated through the K-1 “fiancé visa” process, the couples are now married, but quickly realize that the honeymoon is over as real-life sets in. The spinoff’s second season was #1 in its time slot with all key Women demos, up over its year ago performance with W25-54 (1.5; +7%) and P2+ viewers (1.8M; +13%). 90 DAY FIANCÉ: BEFORE THE 90 DAYS returns for a second season, following the stories of Americans who believe they’ve met the love of their lives, a future husband or wife, through various methods including international dating websites and apps. These stories begin before the K-1 Visa process – from meeting in person for the first time, to travelling to a foreign country they barely know or understand. 90 DAY FIANCÉ: BEFORE THE 90 DAYS is TLC’s highest rated and most watched freshman series in 2017 among W25-54 (1.7) and P2+ (2.1M). 90 DAY FIANCÉ: WHAT NOW?, the TLC GO Original series, will return for a second season where viewers can stream all new episodes on TLC.com and on the TLC Go App. 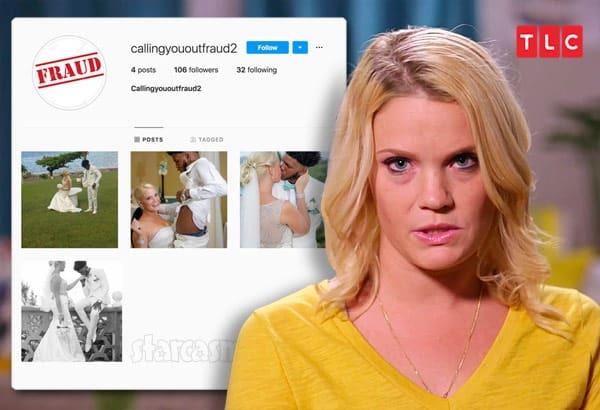 The show delves into the lives of 90 DAY FIANCÉ couples that fans never got the chance to see past their “I do’s.” 90 DAY FIANCÉ: WHAT NOW? was TLC’s most streamed digital original series of 2017. Join the conversation on social media by using the hashtag #90DayFiance and ‘Like’ the show on Facebook. Catch up on full episodes of 90 Day Fiancé and 90 Day Fiancé: Happily Ever After, 90 Day Fiancé: Before the 90 Days on TLC.com or by downloading the TLC GO app. The 90 DAY FIANCÉ franchise of shows are produced by Sharp Entertainment for TLC. The network did not provide any specific information as to which cast members would be returning or when the shows will premiere. Unfortunately, we don’t know either. 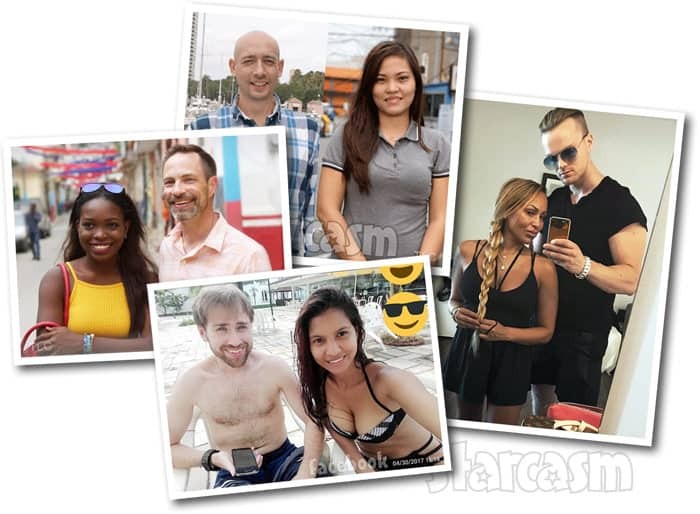 The only thing we are confident about is that 90 Day Fiance couple Josh and Aika will be featured on What Now?, as evidenced by recent Instagram photos. We know other couples have been filming (like Paul and Karine in Brazil) but I’m not certain which show they will be on. Paul and Karine are sort of like Nicole and Azan in that they still haven’t even gotten a K-1 visa, so it wouldn’t make sense to put them on 90 Day Fiance. 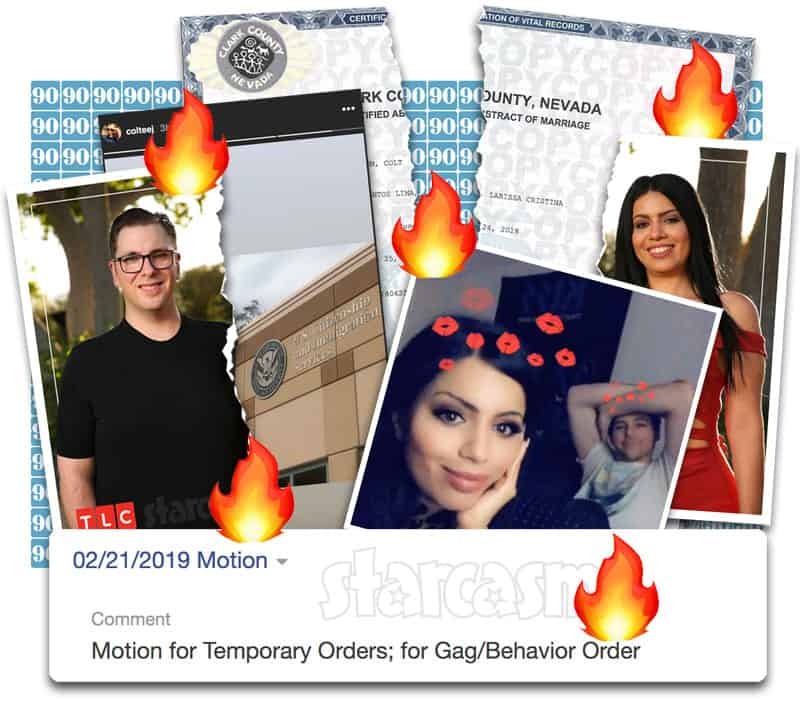 Perhaps Paul and Karine will get the Nicole and Azan treatment and be added to the new season of Before the 90 Days? Meanwhile, 90 Day Fiance fans have been weeks without a fix as none of the franchise’s many incarnations is currently airing new episodes. It’s a little disheartening that TLC did not reveal at least one premiere date, because that suggests it won’t be for at least a couple of months. Until then, I highly recommend that 90 Day Fiance fans looking for their fix to check out Love After Lockup airing Friday nights on WE tv. It’s from the same producers (Sharp Entertainment) as 90 Day Fiance and has a very similar format and feel. The only difference is that the country the significant others are from is prison. Oh, and they won’t get deported back to prison if the relationship falls apart. VIDEO Anfisa says Jorge’s car was repossessed after he stopped making payments in June, plus more updates!